A campaign to save a Donside village’s bank from closure is gathering pace, with more than 500 people calling for a rethink. 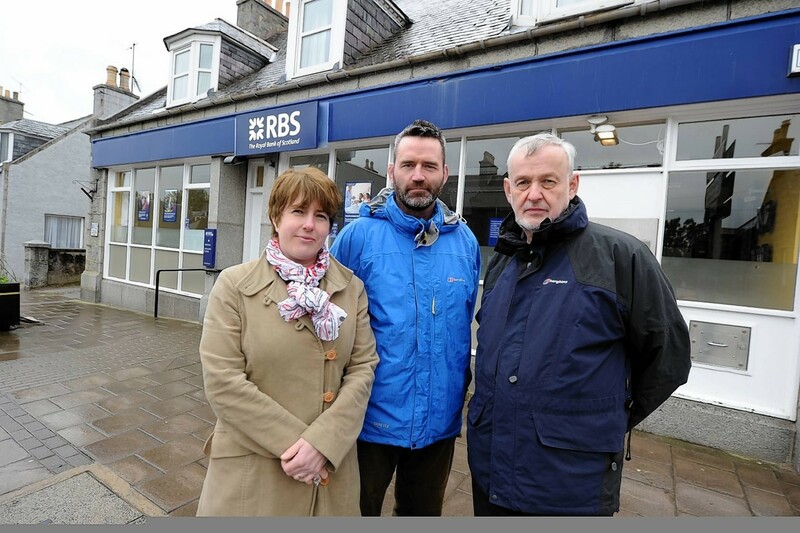 Hundreds of people have signed petitions calling on the Royal Bank of Scotland to reconsider their decision to close their Alford branch on September 10. The campaigners also say that if the closure – which was announced last month – does go ahead, a mobile banking service should definitely be provided. RBS said the decision had been made as transactions had fallen by 21% in the village since 2011, and that only 25 customers used the branch on a regular weekly basis. The move would leave Alford residents and businesses with just the TSB, which is only open part-time. It comes just a year after the Clydesdale Bank pulled out of the village. Now North East MSP Alison McInnes has also urged RBS to reconsider – suggesting alternatives such as reduced opening hours. She said: “It is vital that rural customers continue to have access to the financial services they require. When urban customers are disadvantaged by a branch closure they often have the option of alternative branches or indeed other banks. “Rural customers do not have this luxury. 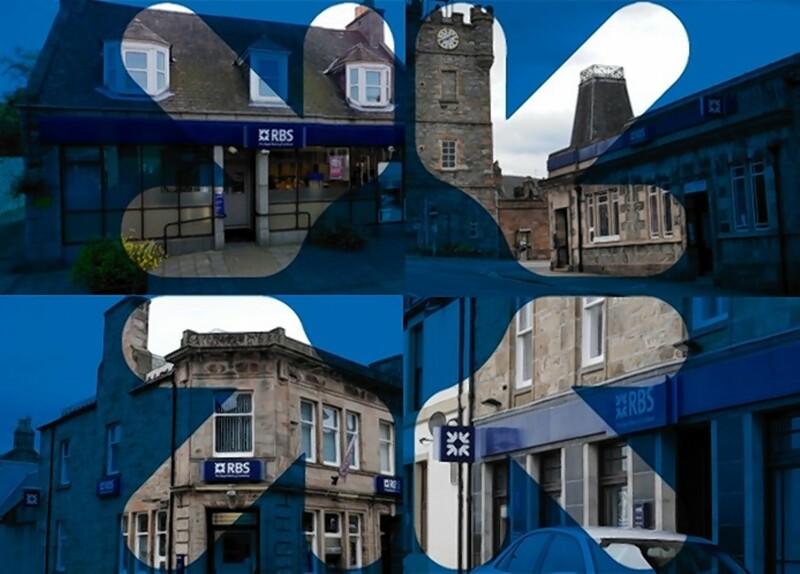 After last month’s announcement a RBS spokeswoman said arrangements had been made with the local post office to allow customers to access some services, and that a consultation would also be held about a mobile branch service. But campaigners were not satisfied and launched petitions, which have around 500 signatures. Campaigner Gill Young said last night: “Everyone is still up in arms about this, businesses in particular. “One of the things a lot of people are saying is that after the Clydesdale closed they moved to RBS and now that’s closing they feel unsupported. They fell like the banks are not supporting rural communities and don’t care. Alford is one of 65 branches that the Royal Bank of Scotland has announced it will close.